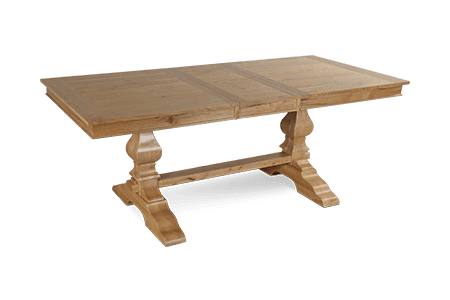 Hard wearing oak wood furniture is a popular choice to grace the home, from dining room furniture to solid oak bed frames. 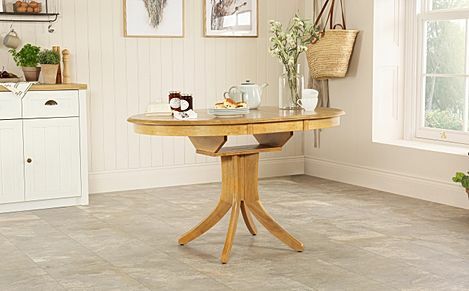 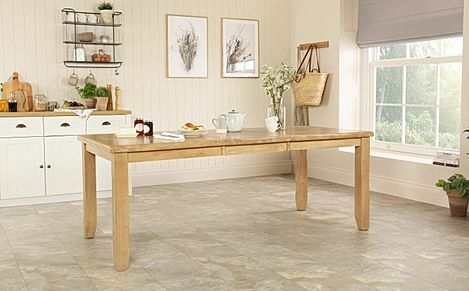 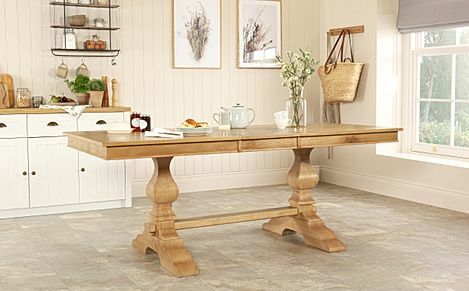 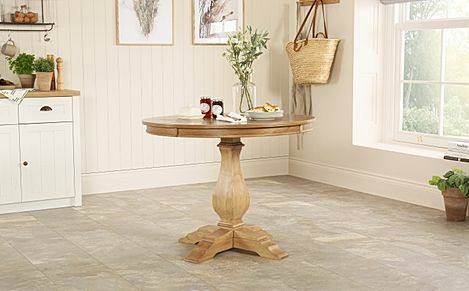 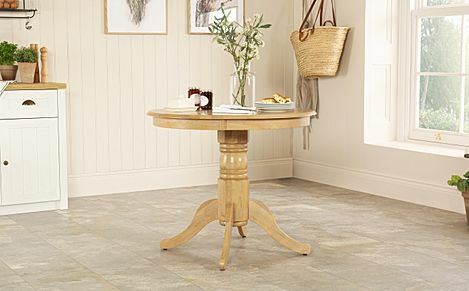 Versatile, hard wearing and easy to maintain, oak is a practical choice for your dining space. 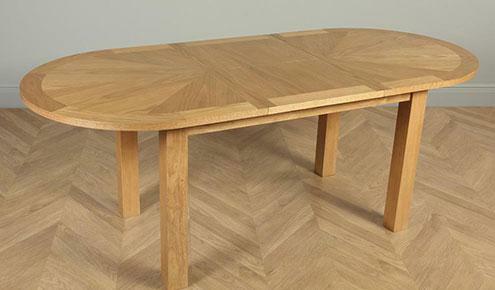 Reassuringly solid, with a distinctive and celebrated texture and grain, our oak furniture is crafted and beautifully finished. 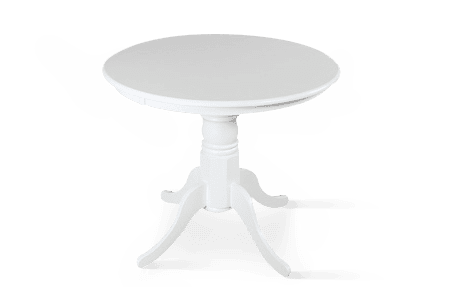 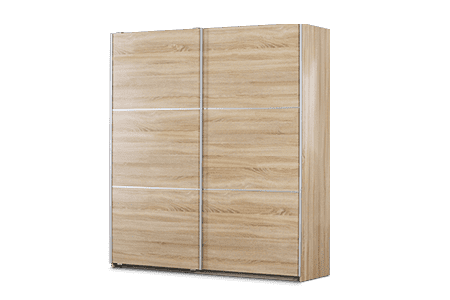 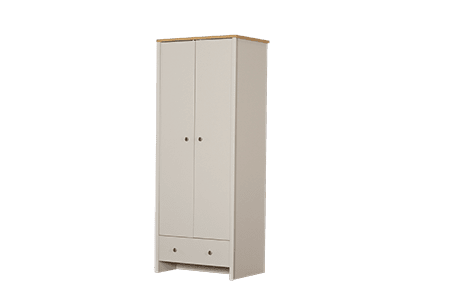 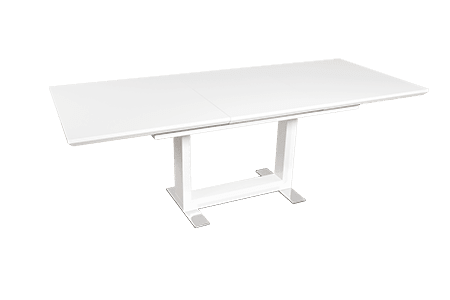 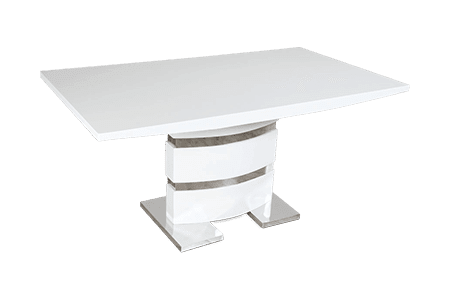 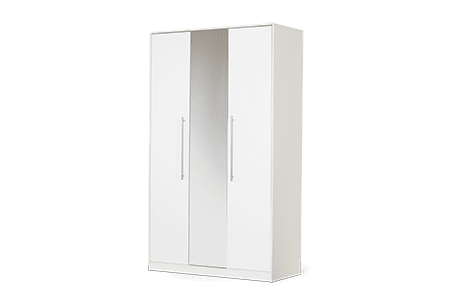 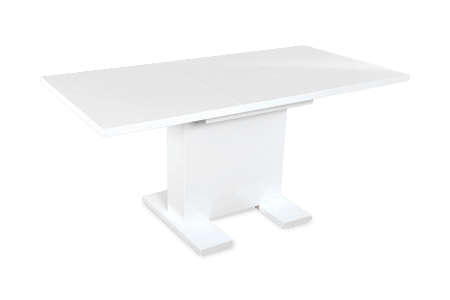 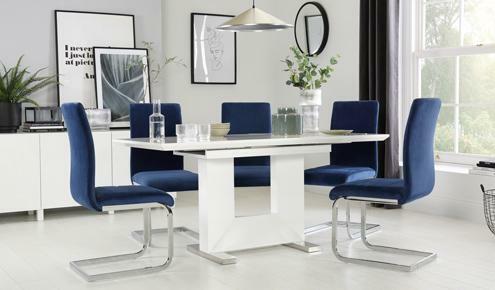 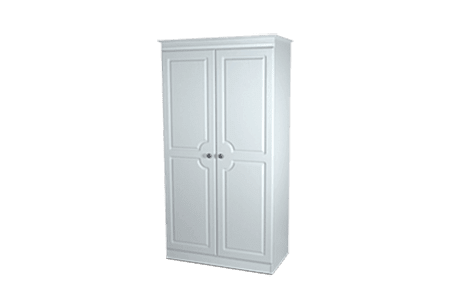 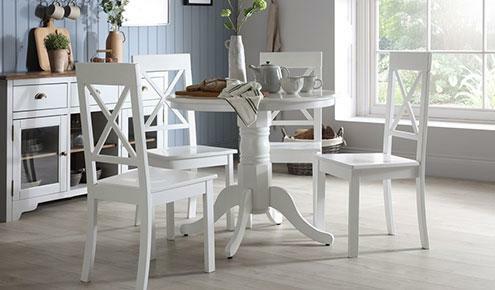 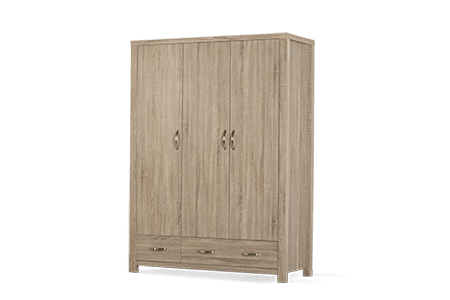 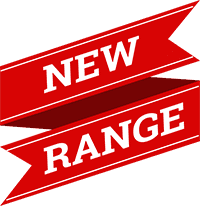 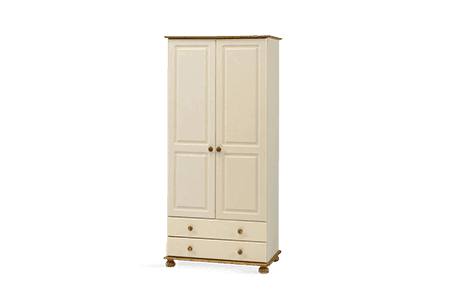 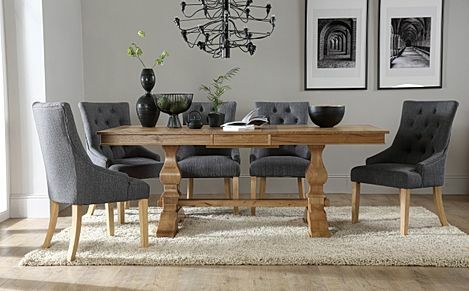 With our wide range of dining furniture - in different silhouettes and styles - and free delivery to most of the UK, shopping online with us is quick, easy and convenient. 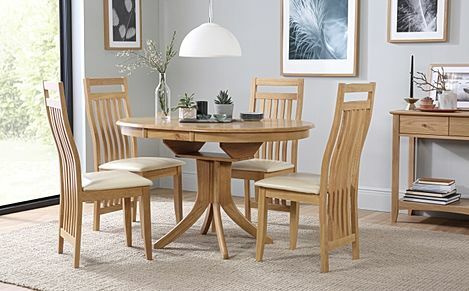 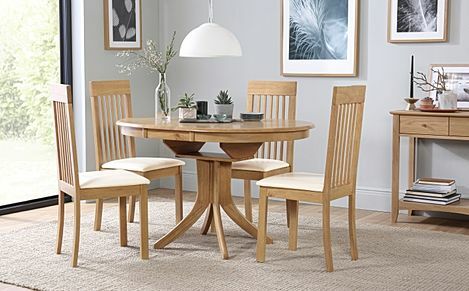 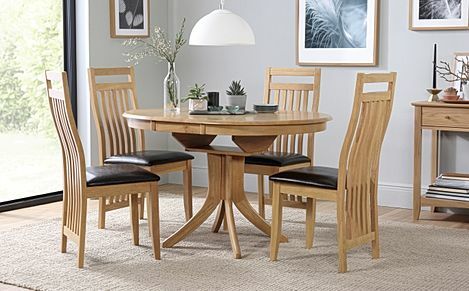 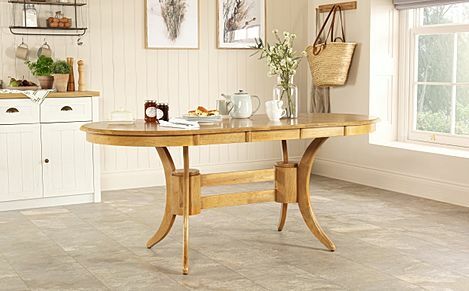 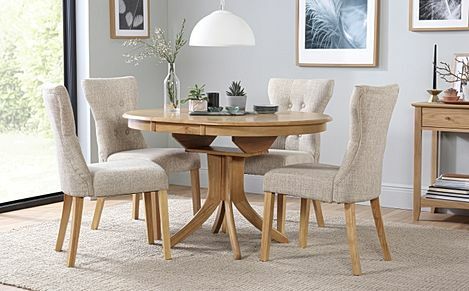 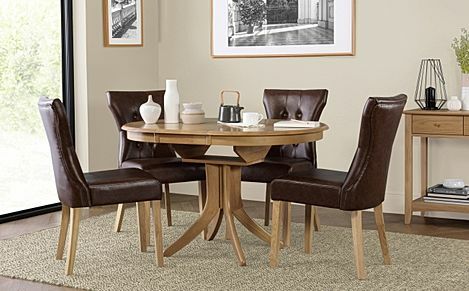 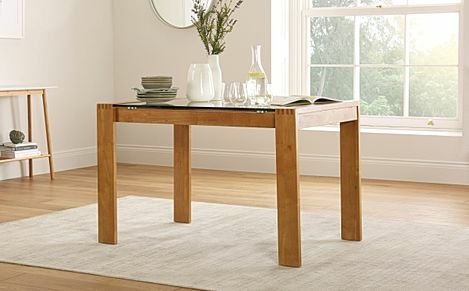 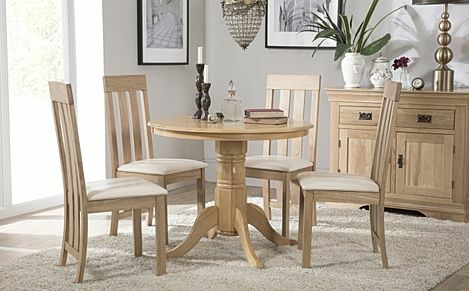 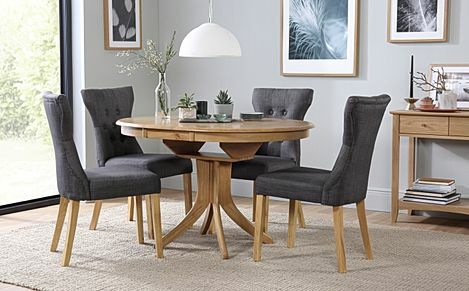 Our sturdy oak dining tables are built to stand up to regular use while allowing for easy cleaning and care. 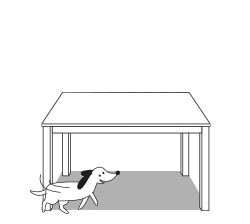 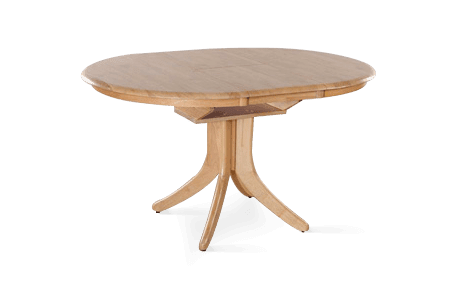 Choose from rectangular, round or oval table tops, or consider an extending table for additional space when more places are required. 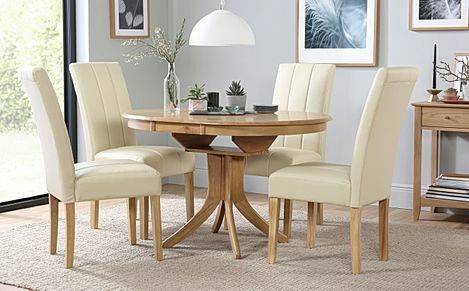 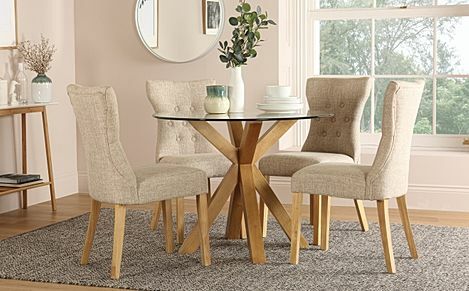 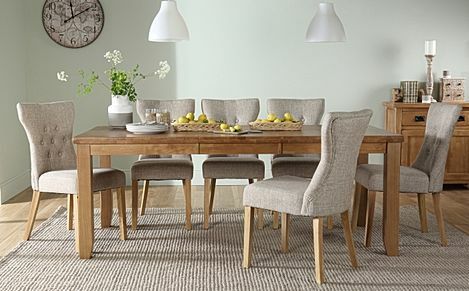 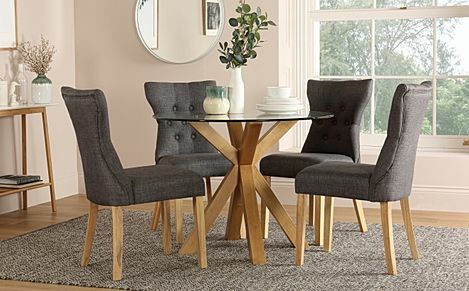 Complement your oak table with one of our stylish dining chairs, from matching oak designs to elegant upholstered options that are comfy and chic. 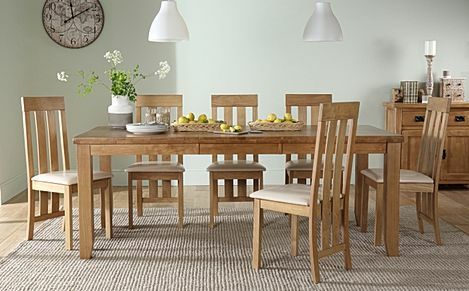 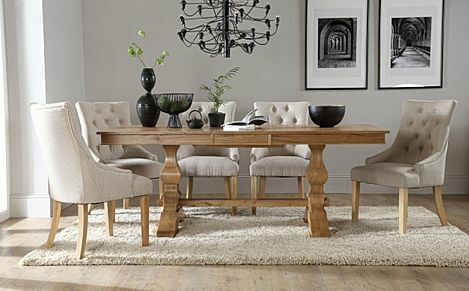 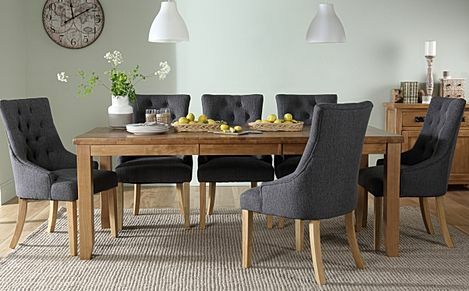 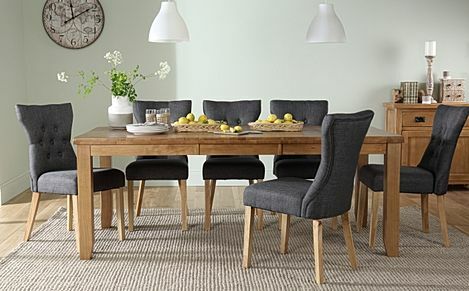 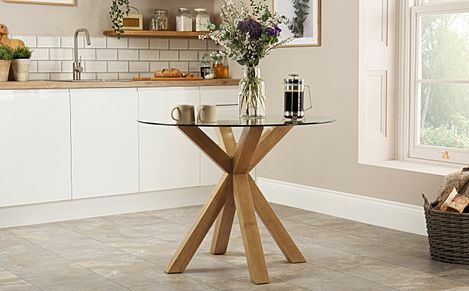 And if you're on the hunt for a complete oak dining set for the kitchen or dining room, look no further than our table and chair collections that range from the traditional to the contemporary, pairing well with most interiors. 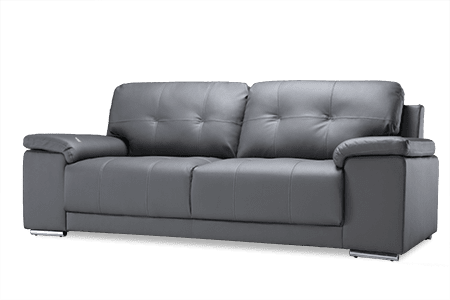 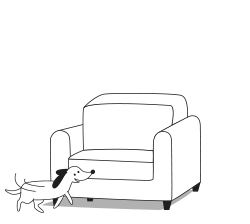 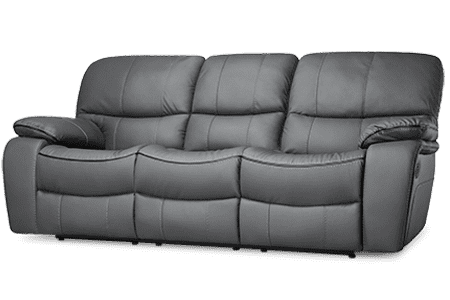 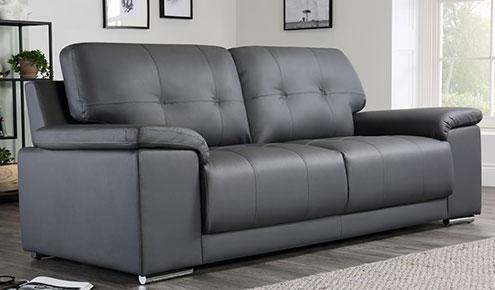 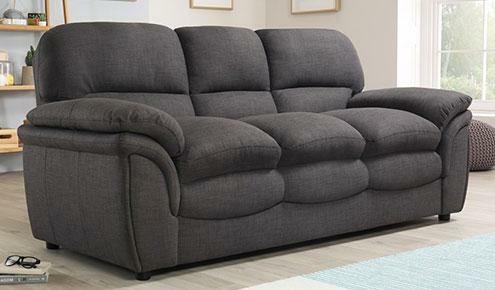 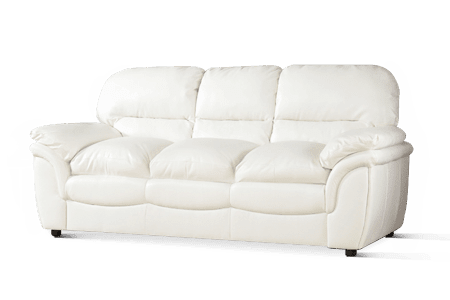 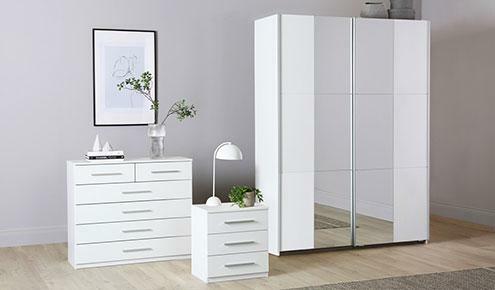 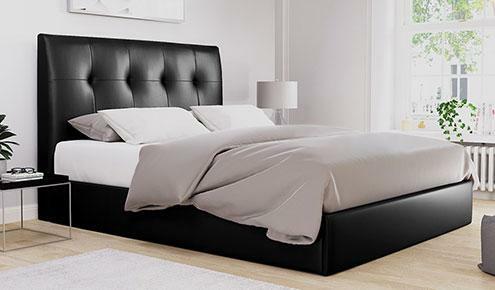 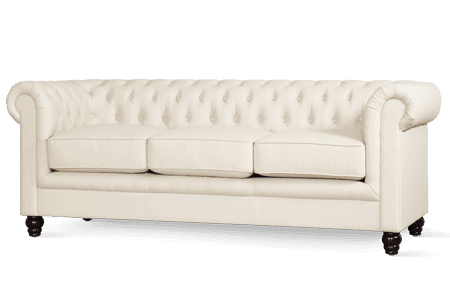 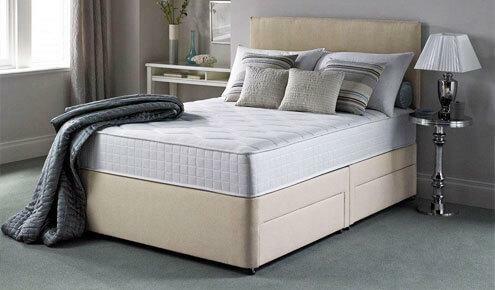 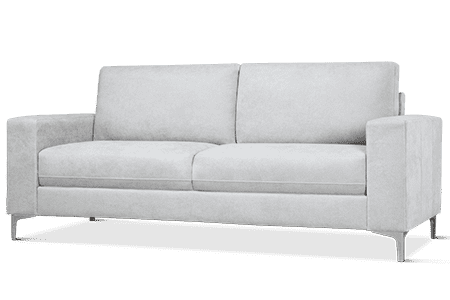 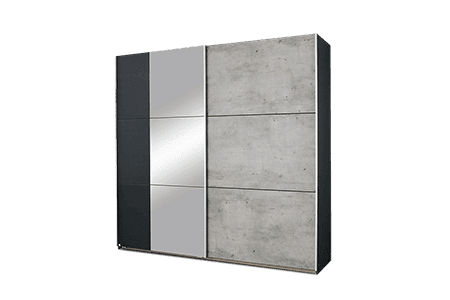 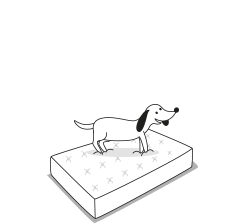 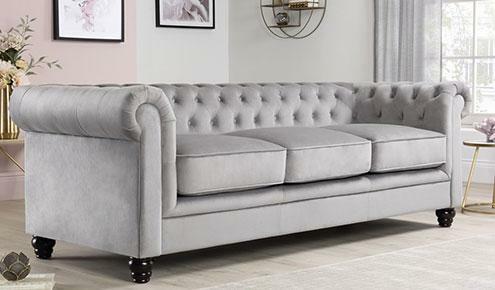 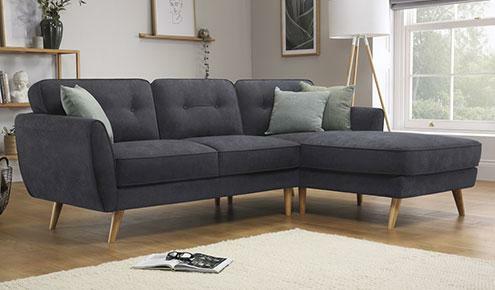 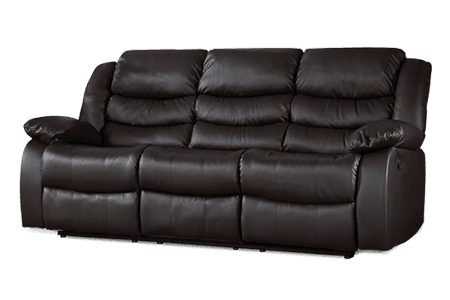 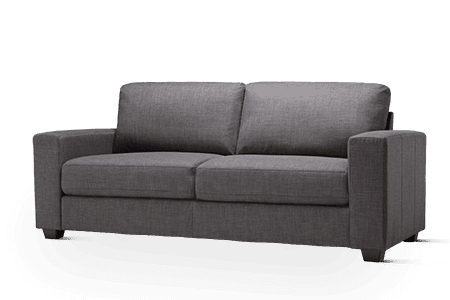 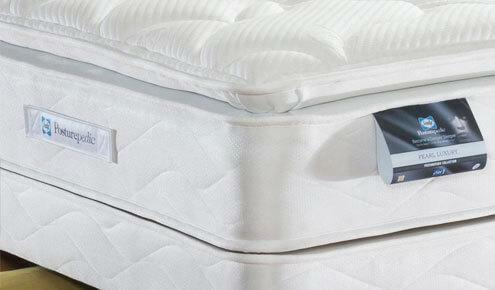 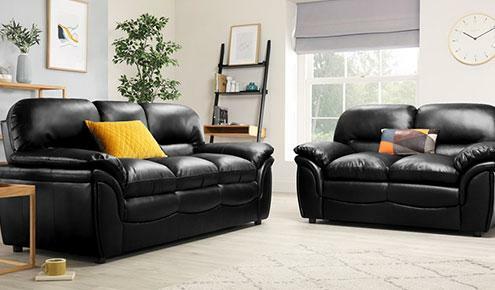 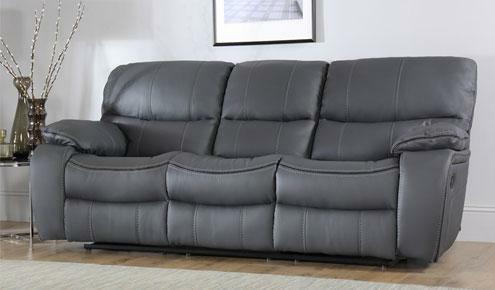 All Furniture Choice products are made with quality materials while keeping our costs low. 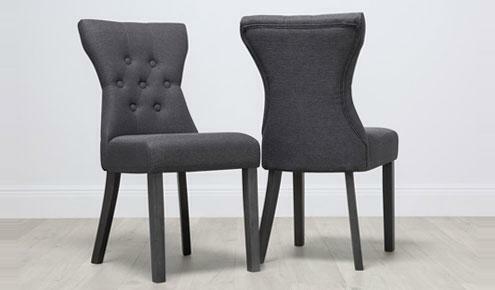 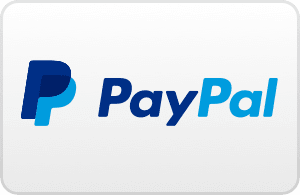 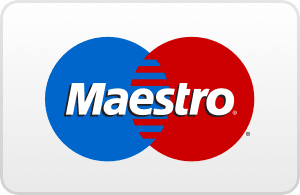 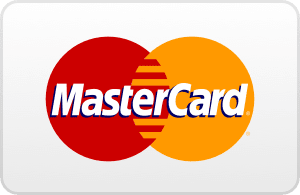 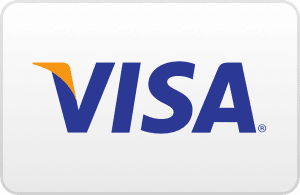 This allows us to provide our customers with well-made designs at an affordable price. 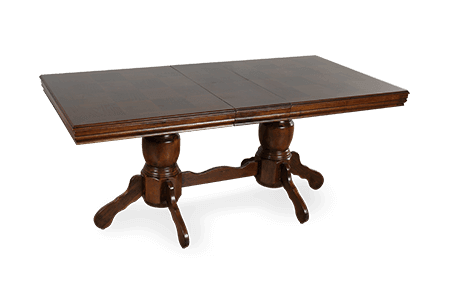 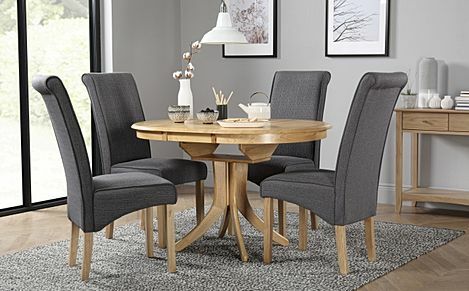 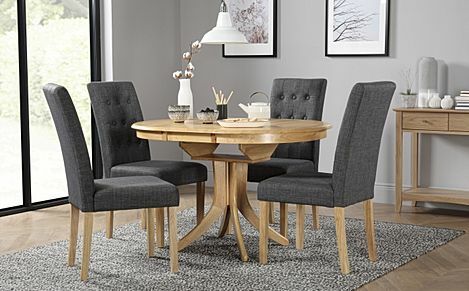 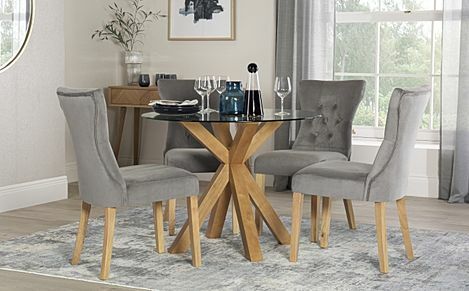 Ordering from our website couldn't be simpler - just pick your dining table or chairs, and select a payment option before choosing a delivery date at checkout.